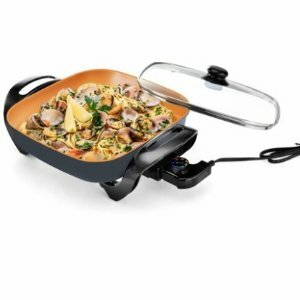 BJs Wholesale Club offers the Gotham Steel 12" Electric Skillet for $13.98. 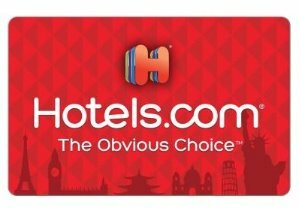 BJs Wholesale Club offers Hotels.com $100 value Gift Card Sales only $84.99. 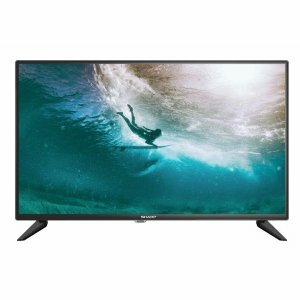 BJs Wholesale Club offers the Westinghouse WD43UB4530 43" 2160p Smart 4K UHD TV for $119.98. Features: Enjoy your favorite shows on a beautiful 4k Ultra High-Definition TV from Westinghouse. At 4x the resolution as HD, the Westinghouse 43" Smart 2160p 4K Ultra HDTV displays movies and TV shows in stunning realistic detail. 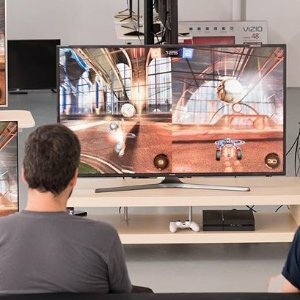 Equipped with 3 HMDI ports, you can connect and upscale multiple HD devices to near-Ultra HD quality. Plus connect to the Internet and stream movies and listen to music from the integrated applications. BJs Wholesale Club offers the Sharp 50" LC-50Q7180U 4K HDR Smart TV for $149.98. Features: The Sharp LC-50Q7180U 50" 4K UHD Smart LED TV delivers brilliant picture quality with High Dynamic Range and Motion Rate 120. 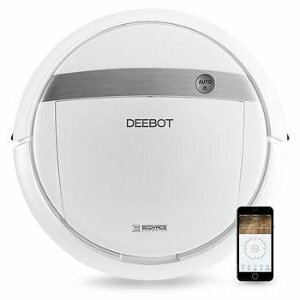 BJs Wholesale Club offers the Ecovacs DEEBOT M88 Vacuum Cleaner for $199.99. 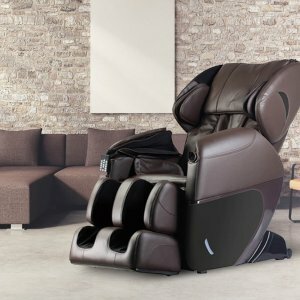 BJs Wholesale Club offers the eSmart Therapeutic Total Body Massage Chair for $699.99. 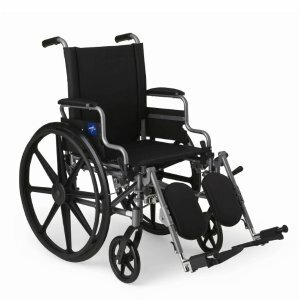 BJs Wholesale Club offers the Medline K4 Lightweight Wheelchair with Flip-Back for $159.99. 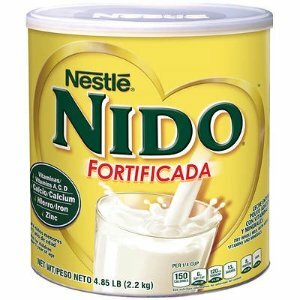 BJs Wholesale Club offers the Nestle Nido Fortificada, 4.85 lbs for $19.99. Features: Nestle's Nido Fortificada is dry whole milk with added vitamins and minerals to help support healthy growth and development. Every 8-oz. glass has 20% of your daily value of vitamin C, 30% of your daily value of iron and 30% of your daily value of calcium. 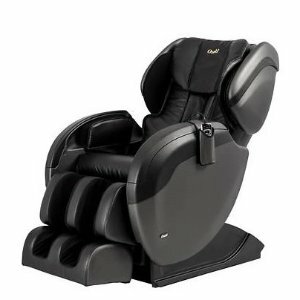 BJs Wholesale Club offers the Osaki TW Pro 3 Massage Chair for $1599.99. 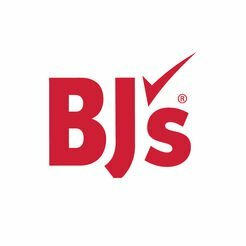 BJs Wholesale Club offers up to 70% off One Day Flash Sale. 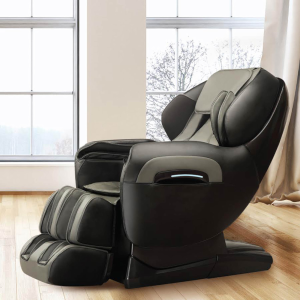 BJs Wholesale Club offers from $899.99 Amazing Prices on Titan Massage Chairs. 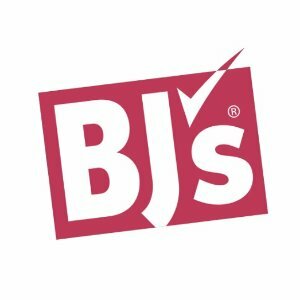 BJs Wholesale Club offers samsonite 5-pc BJs Wholesale Club Black Friday. BJs Wholesale Club offers the $15 Domino's Pizza Gift Card 3 pk for $39.99. 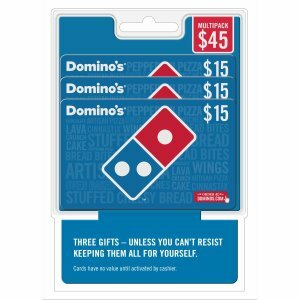 BJs Wholesale Club offers the $15 Domino's Pizza Gift Card 3 pk for $34.99. 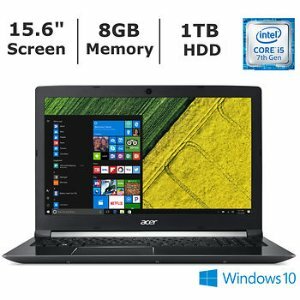 BJs Wholesale Club offers the Acer Aspire 7 Laptop (i5-7300HQ, GTX1050, 8GB, 1TB) for $499.99. 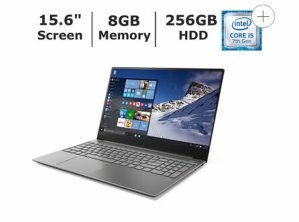 BJs Wholesale Club offers the Lenovo IdeaPad 720S (i5-7300HQ, GTX1050Ti,256GB, 8GB ) for $699.99. Features: The Lenovo IdeaPad 720S offers feather-light portability with enough processing power to handle everything you do. Featuring premium metal surfaces, the revolutionary connectivity of Thunderbolt 3, additional storage and innovative upgrades like the fingerprint reader, the Lenovo IdeaPad 720S is a stylish powerhouse. Intel Core i5-7300HQ processor, 15.6" FHD IPS anti-glare display, 256GB hard drive, 8GB memory, NVIDIA GeForce GTX 1050 TI Graphics. 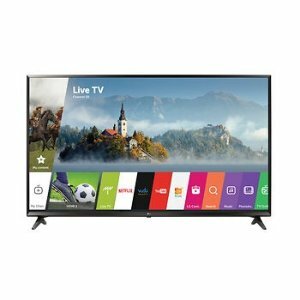 BJs Wholesale Club offers the LG 75UJ657A 75" 4K UHD HDR Smart LED TV for $1299.99. Features: Enjoy advanced true color with an easy-to-use smart TV operating system with this LG 4K UHD HDR Smart LED TV. Elevate the HDR experience even higher with Active HDR, which optimizes content scene-by-scene. Brights looks brighter, darks look darker and every image looks richer. See a more accurate, natural picture with advanced color mapping, with True Color Accuracy that automatically corrects color distortions for vibrant, lifelike color. The IPS technology in LG TV uses in-plane switching to deliver rich colors and a strong contrast ratio that remain consistent at wide viewing angles. With IPS technology, any seat becomes the best in the house. 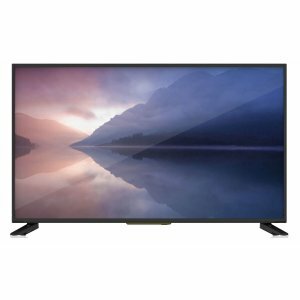 BJs Wholesale Club offers the Philips 50PFL6902/F7 50" 4K UHD HDR Smart LED TV for $329.99. Features: The Philips 50" UHD Dolby Vision HDR Smart TV transforms your TV experience with dramatic imaging. Incredible brightness, contrast and color bring entertainment to life before your eyes. BJs Wholesale Club offers Samsung KU6300 2018 New Series HDR 4K Smart TV 65" for $699, 55" for $499. 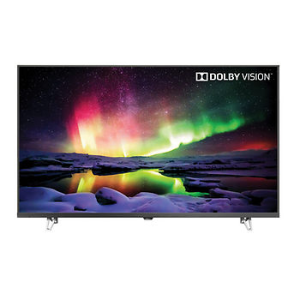 Features: With a Samsung UN65KU6300 TV, enjoy 4K Ultra HD resolution and High Dynamic Range (HDR) content that delivers greater clarity with UHD Dimming and a fuller spectrum of color with PurColor. Access your favorite content quicker and easier with the Samsung Smart TV platform powered by a quad-core processor. Get the best picture with minimized glare from any angle with a screen that absorbs ambient light, reduces reflections and lets the picture come to life.